Just like most homemakers, I find shopping at supermarkets very convenient. 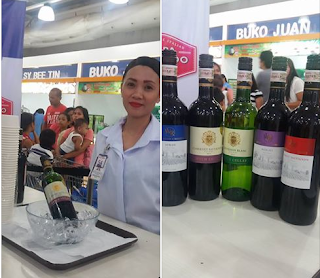 Shopwise is a one big supermarket that I frequent for my groceries because it offers great selections of products and a wide variety of the same product from around the world. I'm guilty of raiding its aisles of cut price goods. Shopwise has managed to keep prices constantly low while retaining high product quality. And this is exactly what shoppers like myself want. 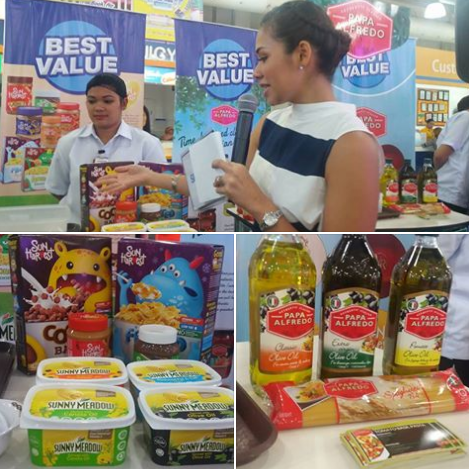 This year, the assortment got even better with the addition of new top quality products! 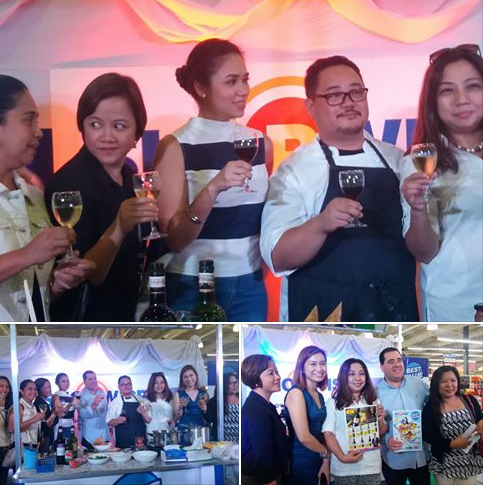 Shopwise formally launched its new line of private label consumer products at its Sucat branch last June 25th in an event hosted by Danica Sotto-Pingris. 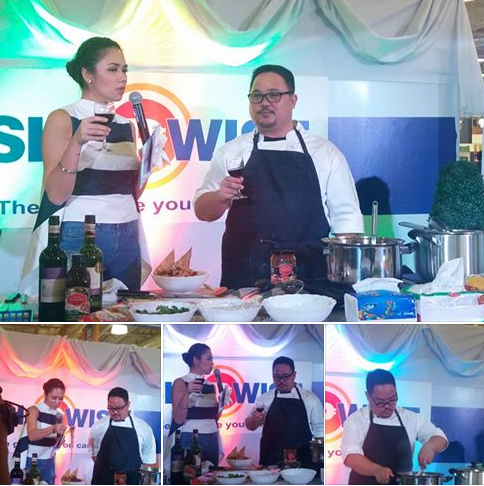 Reknowned GMA-7 kitchen manager, Chef Jonah Trinidad, did a pasta cooking demo using Papa Alfredo brand pasta, gourmet oil and Italian sauces. Guests and media were treated to a selection of red and wines from the French Cellers and Winemaker's Reserve to pair with nachos, quesadillas plus tapas they served during the occasion. There were several booths featuring Sun Harvest's wholesome cereals, hazelnut spreads and peanut butter plus Sunny Meadow's zero cholesterol butter choices. There were games and prizes in which winners took home FeatherSoft items. 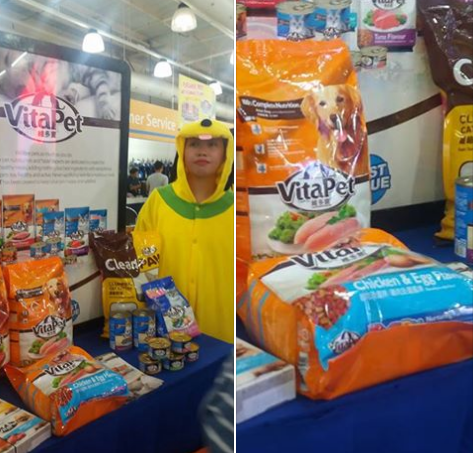 Pet lovers would be happy to know that Shopwise now carries nutritious VitaPet Dry Food and VitaPet Wet Food products. VitaPet Clean Paw High Quality Cat Litters are also available to keep the furry felines happy. Get more of the good life you can afford at Shopwise. Visit www.shopwise.com.ph and follow Shopwise on Facebook to check out its Best Value catalogue.